With more than 12,000 successful projects behind us, we have the experience you can trust. If you’re looking to complete a Schertz home remodeling project but aren’t sure where to even begin, look no further than the local renovation pros of Southwest Exteriors! For nearly 30 years now, we’ve helped families throughout Schertz and all of the surrounding areas transform their homes with our stylish and durable exterior remodeling solutions. 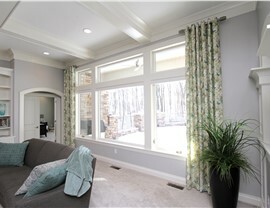 With more than 12,000 happy clients to our name and a commitment to 100% customized designs, we have the experience, resources, and know-how required to turn your house into the look you love coming home to! Are you spending too much money on AC during the hot summer months? Can you feel your climate-controlled air seeping out of a poorly sealed window frame? Then it’s likely time for a window replacement. 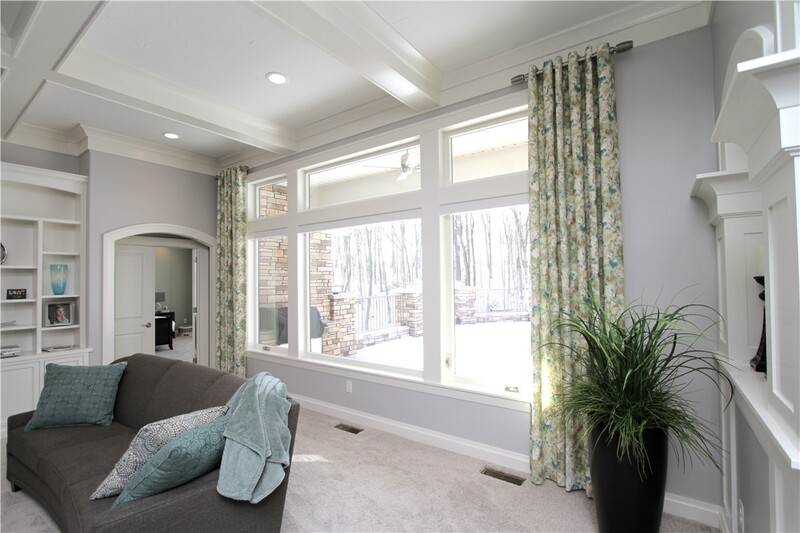 At Southwest Exteriors, we proudly install some of the most reliable Schertz replacement windows, built for both efficiency and high-end style. 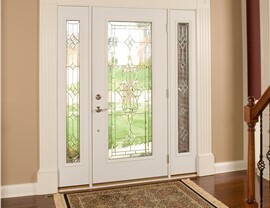 Choose from dozens of designs and then further tailor your windows’ color, glass package, hardware, and more! 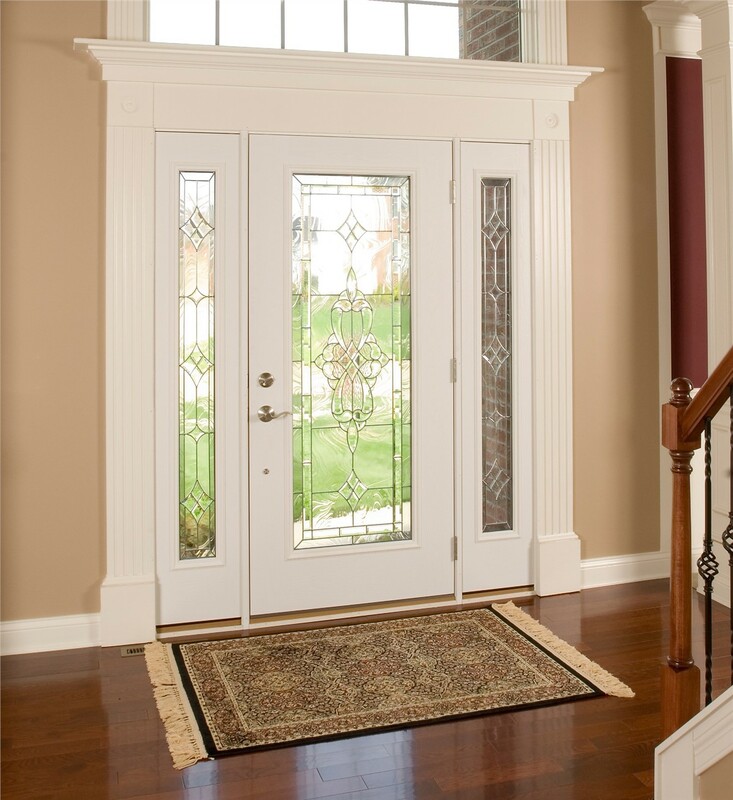 When you need a Schertz door installation—whether for your front entryway or back patio—there’s just one step to take: call our expert door designers and installers! With full factory certification, background screening, and drug testing, our home remodelers are qualified and trained enough to handle even the most challenging door installation. Your garage takes some serious wear and tear every single day, from hot tires and chemical spills to heavy machinery and foot traffic. To protect your flooring and ensure lasting durability in this important space, consider adding a Schertz garage floor coating! In less than 24 hours, we can cover your garage floor with a highly durable polyurea that resists chipping, scratching, and abrasions. Upgrading Your Schertz Siding? Choose the Strength of Hardie! 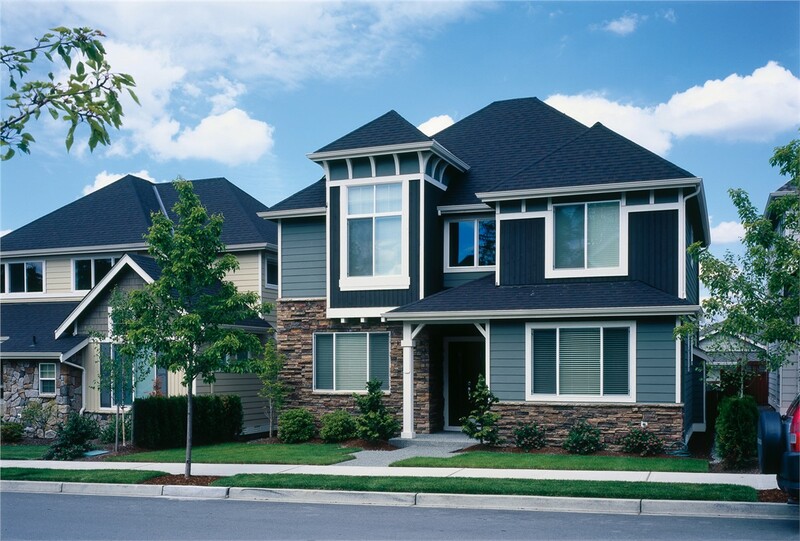 When it comes to Schertz exterior remodeling options, your home’s siding is one of the best places to start. By removing your worn-down siding boards and replacing them with James Hardie’s innovative siding, we’ll provide the charming look of wood combined with the strength and impact resistance of fiber cement. 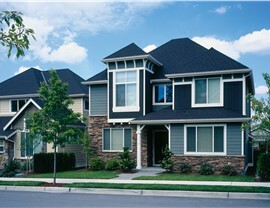 Our flexible financing plans and long-term warranty protection make your siding upgrade even easier to implement! 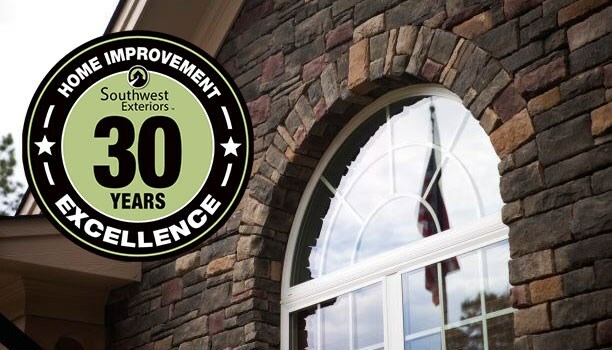 Don’t leave your home in the hands of just any Schertz home remodeling company; trust it to Southwest Exteriors for dependable service from an Angie’s List award-winning company! Get started with your free in-home remodeling quote by calling us or filling out our simple online form now. 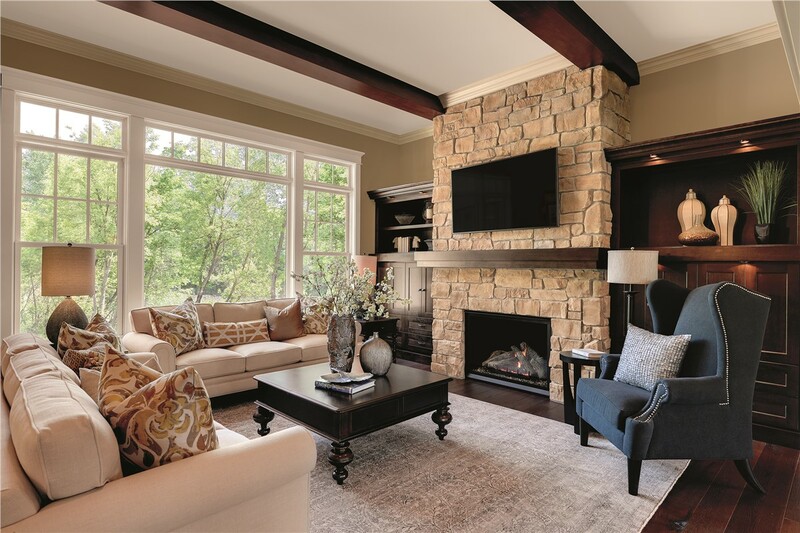 Trust an Award-Winning Home Remodeler with over 30 years of Industry Experience!